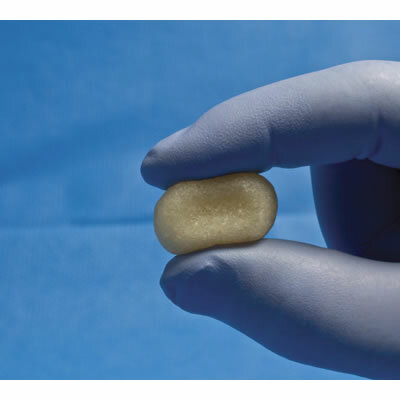 OsteoSelect DBM Putty | Curasan, Inc.
OsteoSelect DBM Putty from curasan has been engineered with the surgeon in mind. This cost-effective product features exceptional handling characteristics and proven osseoinductivity. OsteoSelect can be easily molded into any shape and compresses into bony voids. Additionally, because it requires no mixing or warming before application, OsteoSelect DBM Putty is a cost effective option.